We all have SHEROES around us who have played an influential role in beautifully crafting the way we live. Be it your mother, your Grand-parent, your maid, your neighbor, office colleague - all have an inspiring tale to tell. Everybody around you is a SHERO in some way or the other- You are a SHERO! What better way of sharing these tales in the form of pictures? Each picture has a story to tell- So let’s share the most inspiring ones. The ones which made you feel proud rather say “MY SHEROES MOMENT - 2014”. 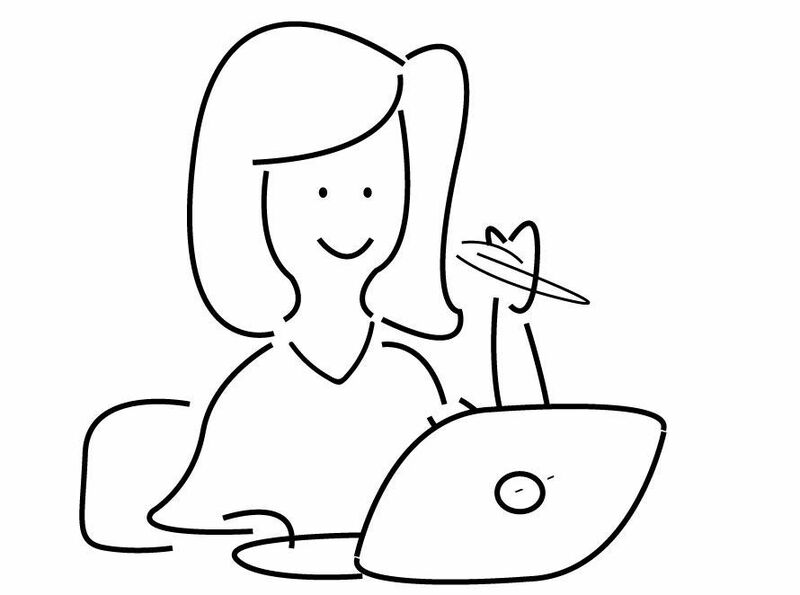 These pictures can be your office selfies, of someone you look up to. Send us pictures at sheroes.photo@gmail.com, or tweet to us @SHEROESIndia with a few lines giving the description of the picture. Let us celebrate the SHEROES around us. 1. The participant should be Indian. 2. 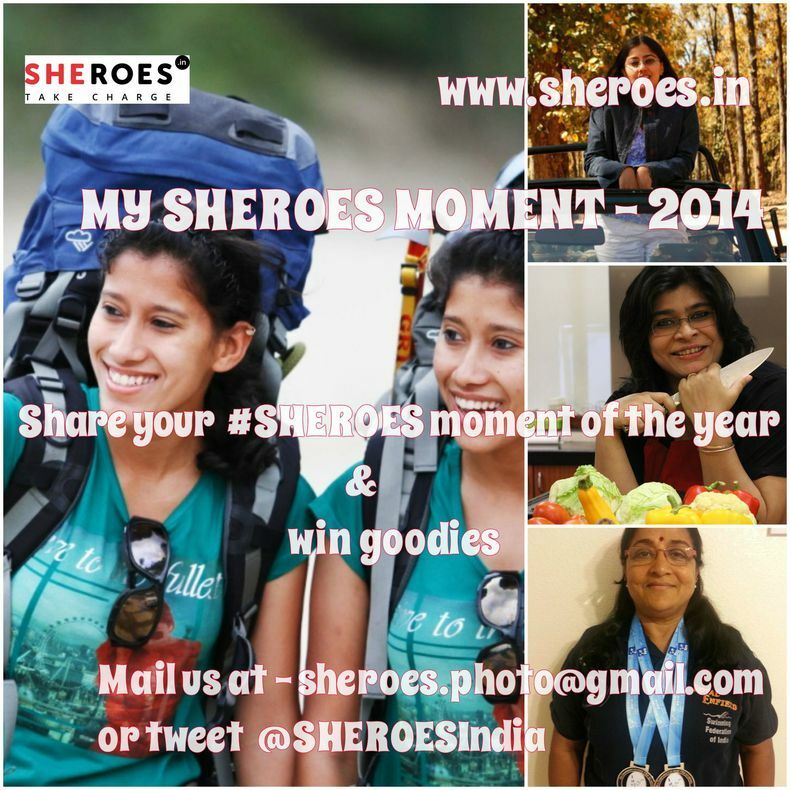 The photograph with attached caption should be sent on the mail at sheroes.photo@gmail.com which would later uploaded on SHEROES Facebook page by us. 3. The participant should first sign-up on www.sheroes.in to make her/his candidature valid. 4. The photograph gathering maximum amounts of likes/shares/RTS and according to judge’s decision will be declared the winner. 5. Hashtag "#SHEROES” if you post anywhere on social media. 6. There would be only one winner. 7. Decision made will by SHEROES judges will be final.